Our glove technology is durable, works great, and looks sharp. Eeonyx’s technology has a charge of its own, making it the best choice for thick gloves. Touchscreens don’t work just by touching them. The screen detects the electrical field of a human hand. Wearing gloves blocks that field. Until recently, people had to choose: keep warm or use the phone? 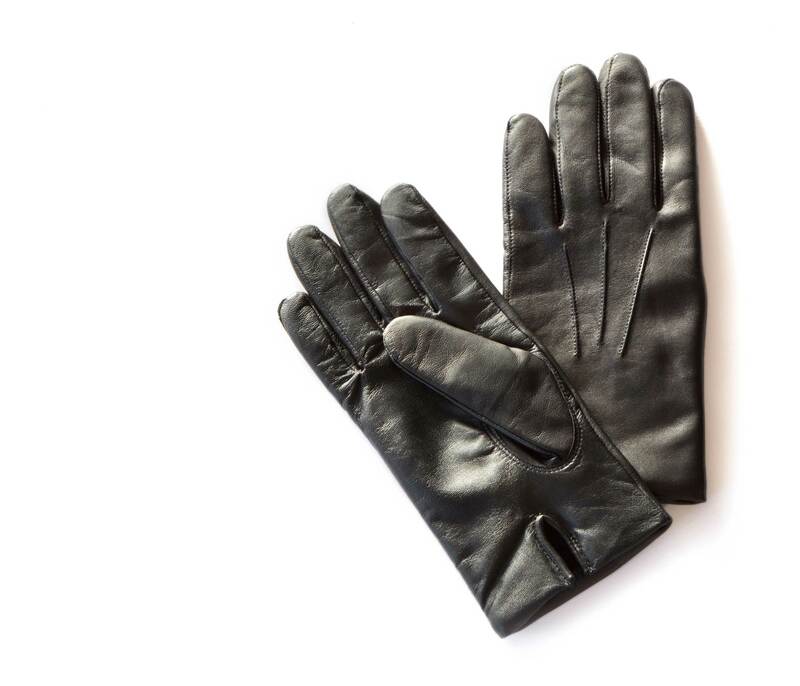 Eeonyx helps millions of people use touchscreen devices while wearing gloves. Its patent pending technology works on many materials, including fabrics and leather. Eeonyx’s technology has a capacitive charge of its own, making it the best choice for thick gloves. Other companies use metal to transfer your energy to the screen. Metal might scratch your screen. Eeonyx uses no metal. It uses an environmentally friendly conductive polymer. Eeonyx soaks its conductive polymer formulation through the whole glove; it’s not just stitched or sprayed on the surface. Eeonyx’s glove technology is durable, works great, and looks sharp. Cold and dry winter weather builds up static. The Eeonyx gloves remove that static with the swipe of a hand. In public places, who knows who has been touching that ATM? The Eeonyx technology is anti-microbial. This year, the Company introduced a transparent coating for colored leather.